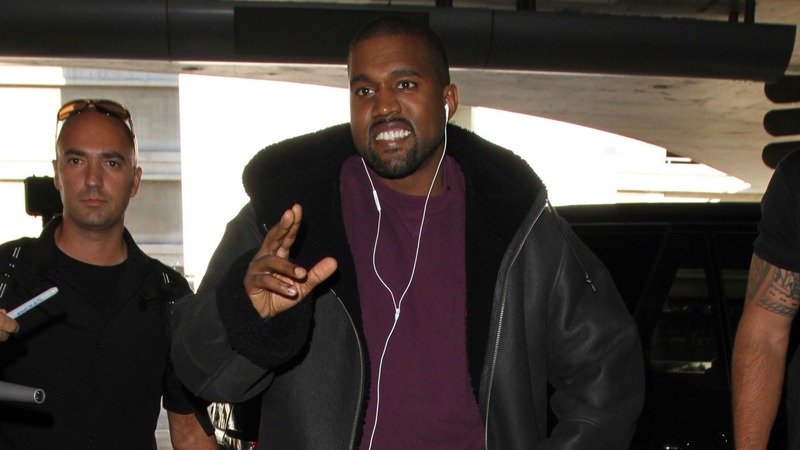 Kanye West’s hospitalization at UCLA Medical Center is being treated very seriously. This is a very private family matter, which is why there are yet to be any official updates on West’s health, and speculation at this time is damning. Although, we do hope that West is getting the help that he needs.